Sophisticated manufacturing quality and bespoke unique pieces. 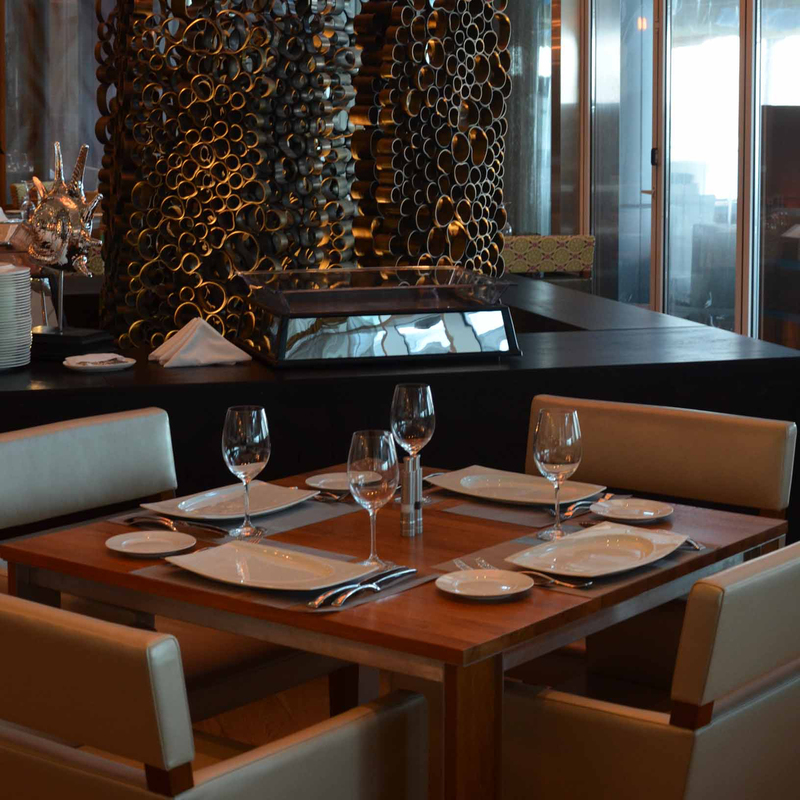 Our porcelain blends ingeniously into an exclusive ambience. Our porcelain creates the perfect setting for your culinary delicacies. 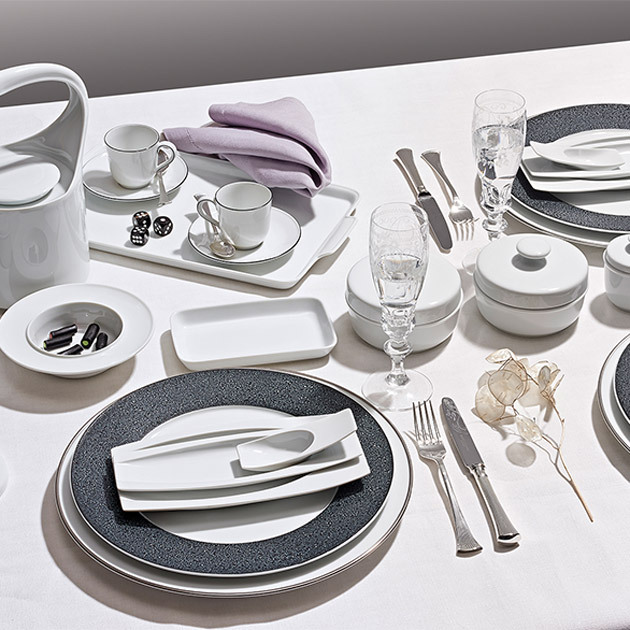 The finest porcelain from FÜRSTENBERG belongs on the tables of top restaurants and hotels all over the world. Let us advise you personally regarding a suitable service. Culture and nature in perfect harmony. 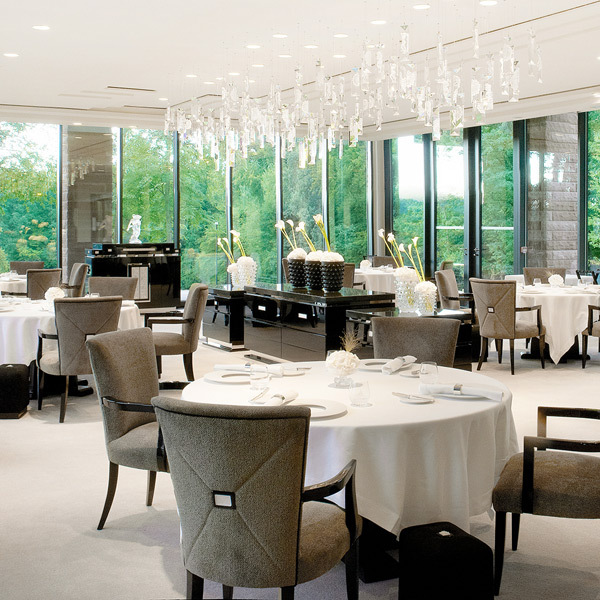 In the restaurant of the famous Michelin-star chef Jean-Georges Klein, guests can enjoy delicacies from our gourmet line BLANC and form AURÉOLE. The restaurant of the exquisite château was equipped with various porcelain series from FÜRSTENBERG and SIEGER by FÜRSTENBERG - mostly with custom-made pieces. The finest French patisserie art is served in India on FÜRSTENBERG porcelain. Oriental aesthetics in magnificent gold and a touch of mint shine on the CARLO form with its ornamental ESTE decor. The various combination possibilities of the FÜRSTENBERG-Form TAPA are highly appreciated in the restaurant Sambusek of the Hotel Rosewood. 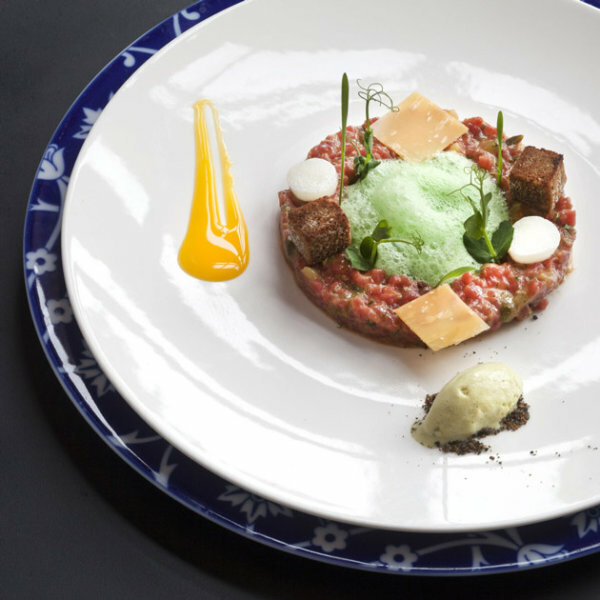 Every culinary creation can be ideally presented on this porcelain. Historical architecture and modern design, in the Conservatory both are combined to form a unique oeuvre. The SIEGER by FÜRSTENBERG Form MY CHINA! 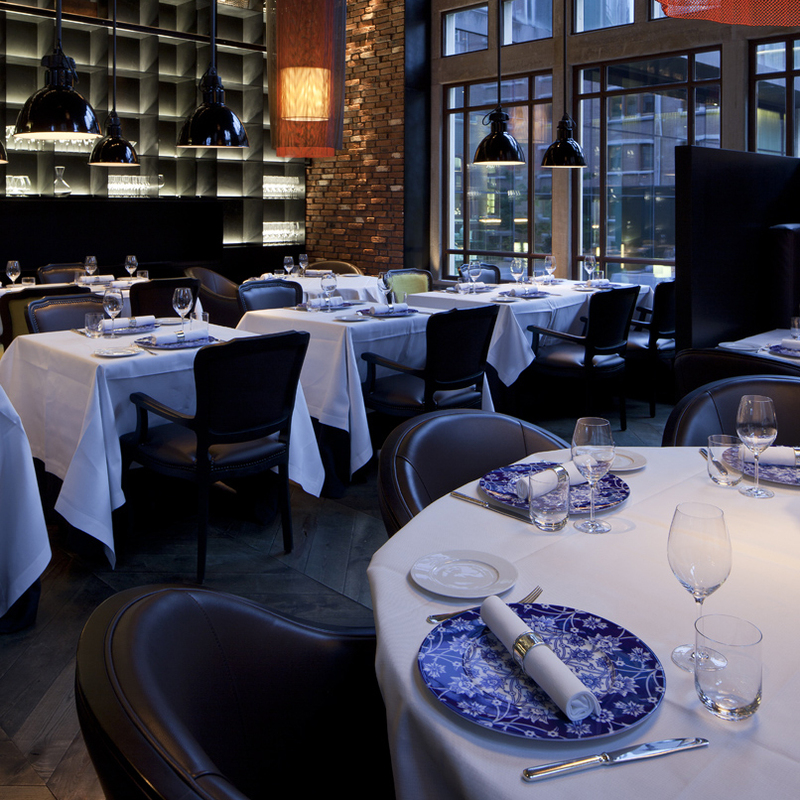 with an artistic decor WUNDERKAMMER in pure white and noble cobalt blue flatters à la carte dishes such as 8-course menus. 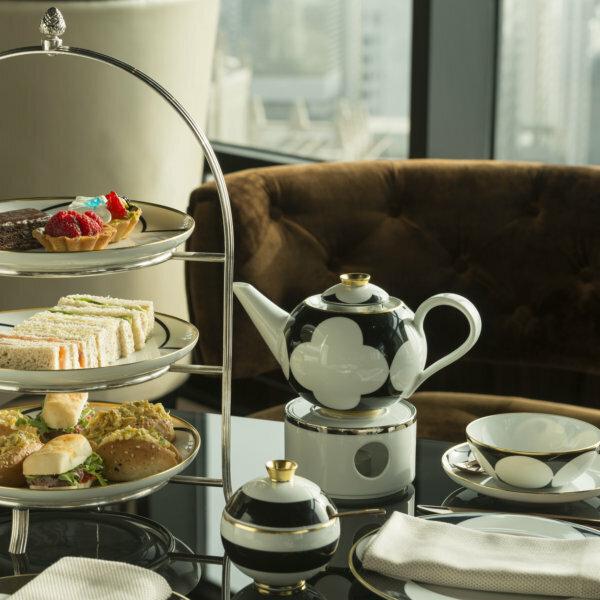 The extraordinary ambience of the new Lounge STRATOS of Le Royal Meridien has been refined with the exclusive FÜRSTENBERG tableware MY CHINA! and shines in the splendour of the decor CA´D´ORO. Unique craftsmanship since 1747 distinguishes the FÜRSTENBERG manufactory. Our many years of expertise guarantee you a competent partner who will implement your wishes precisely and in first-class quality. Our origins lead us into the future. FÜRSTENBERG manufactures porcelain with precision and passion. In a world that spins ever faster, we create a piece of eternity in contemporary forms and patterns. 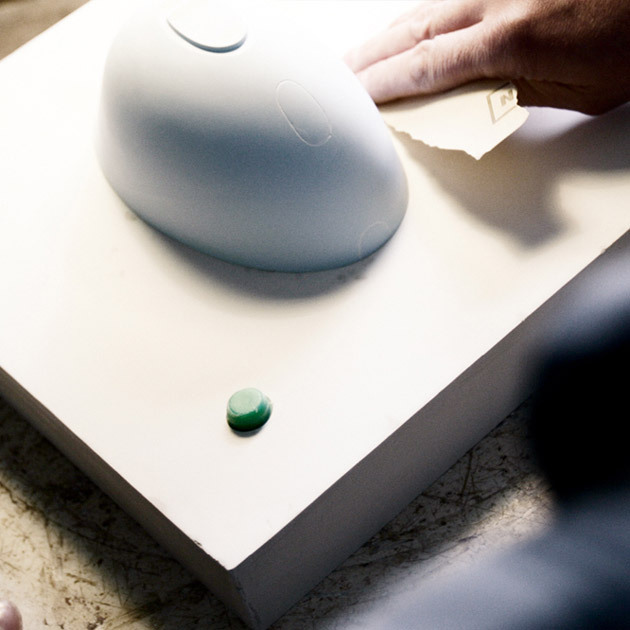 With our porcelain pieces you receive masterpieces, made with love by our experienced porcelain craftsmen. The high proportion of handicraft opens up many possibilities for individual adjustments, so that we can offer you your very personal porcelain equipment for your hotel or gastronomy. Small changes in the design, combinations of different lines or individual custom-made products. The perfect service awaits you. Combine highest exclusivity with individuality. 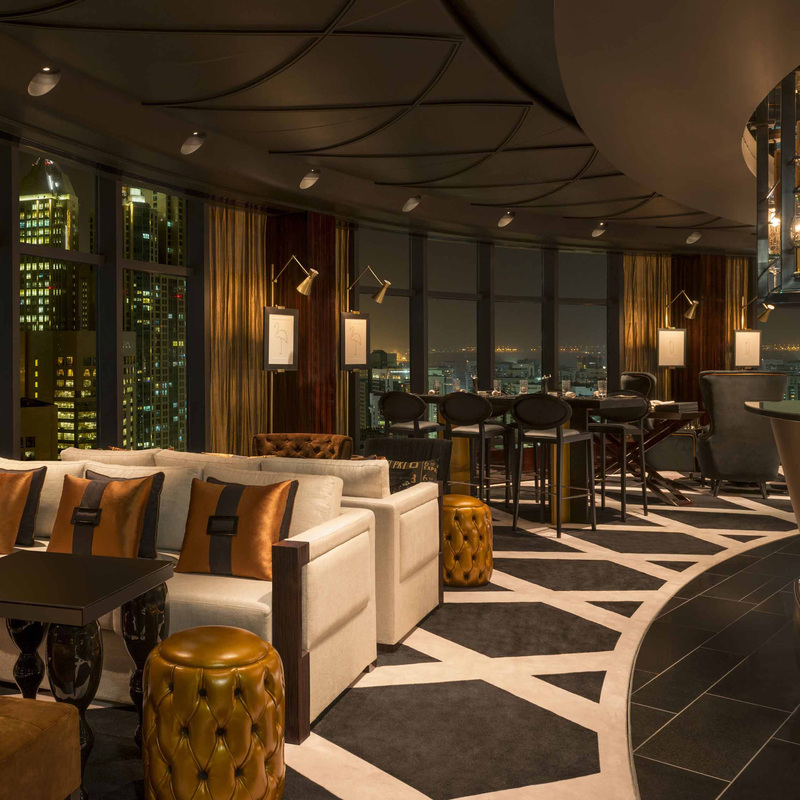 A tasteful design is decisive for unusual locations. 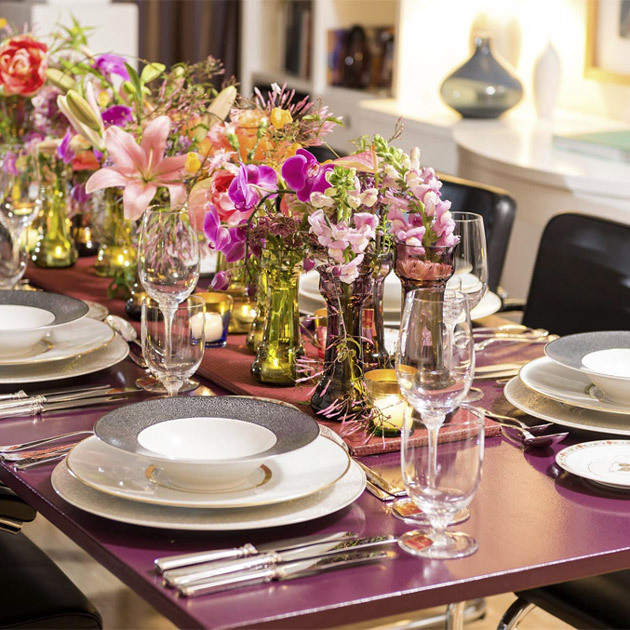 With the possibility of custom-made products, you can actively participate in the creation of works of art that will later decorate your tables and refine the food with an enjoyable setting. Our employees have the empathy, experience and craftsmanship to realise specific customer wishes. 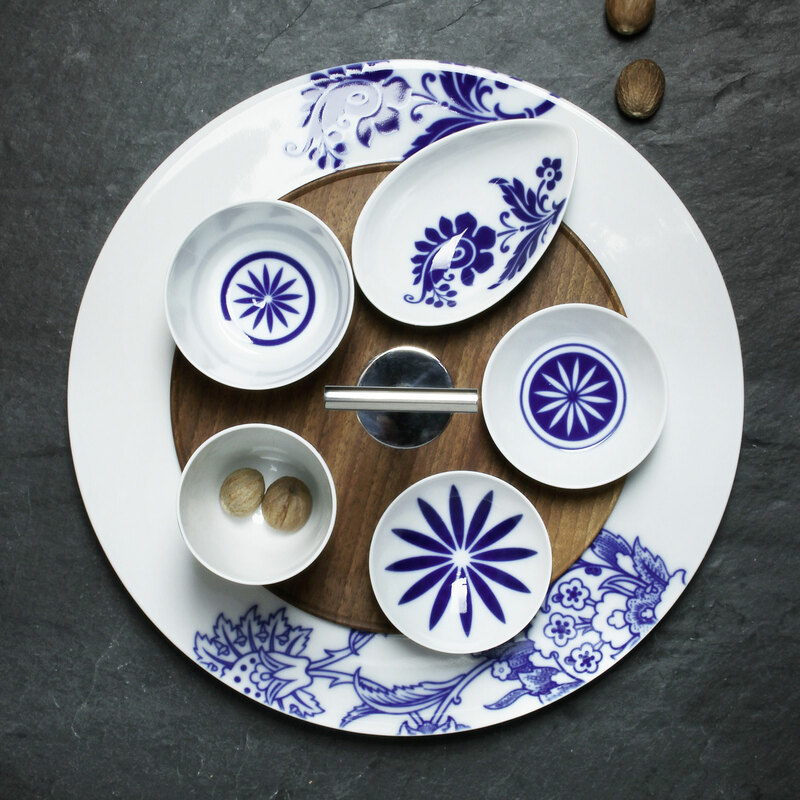 The individualization ranges from the own initials, logos or the family coat of arms on the dishes over individual decors up to specially developed porcelain forms or objects. Therefore the personal contact is decisive for the perfect result. Let us know your wishes and ideas. We will be happy to advise you on the implementation. 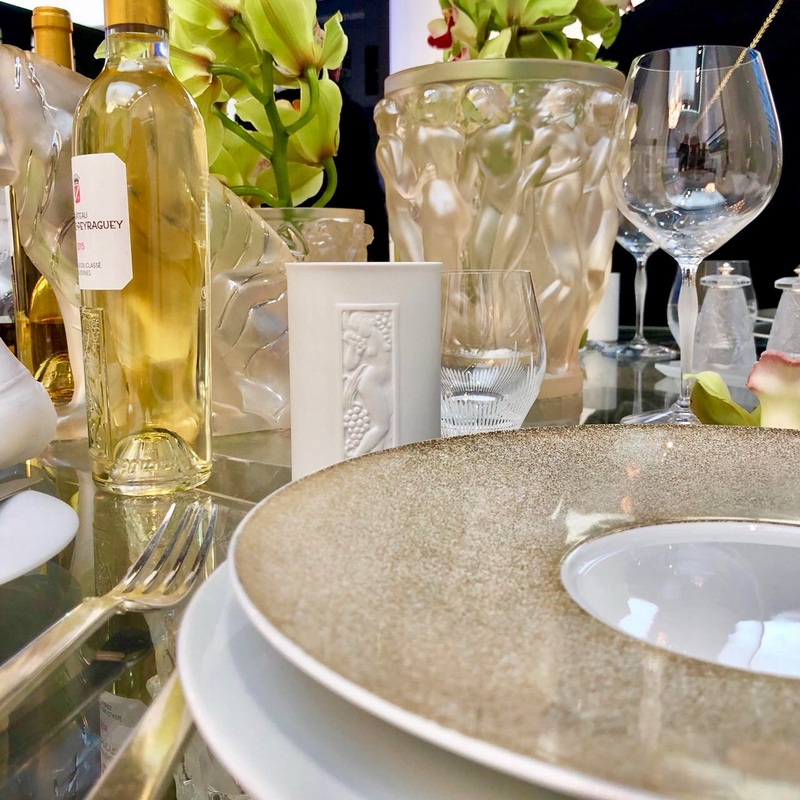 The connection between top quality restaurants and hotels and the finest manufacturer’s porcelain is an experience for all the senses. 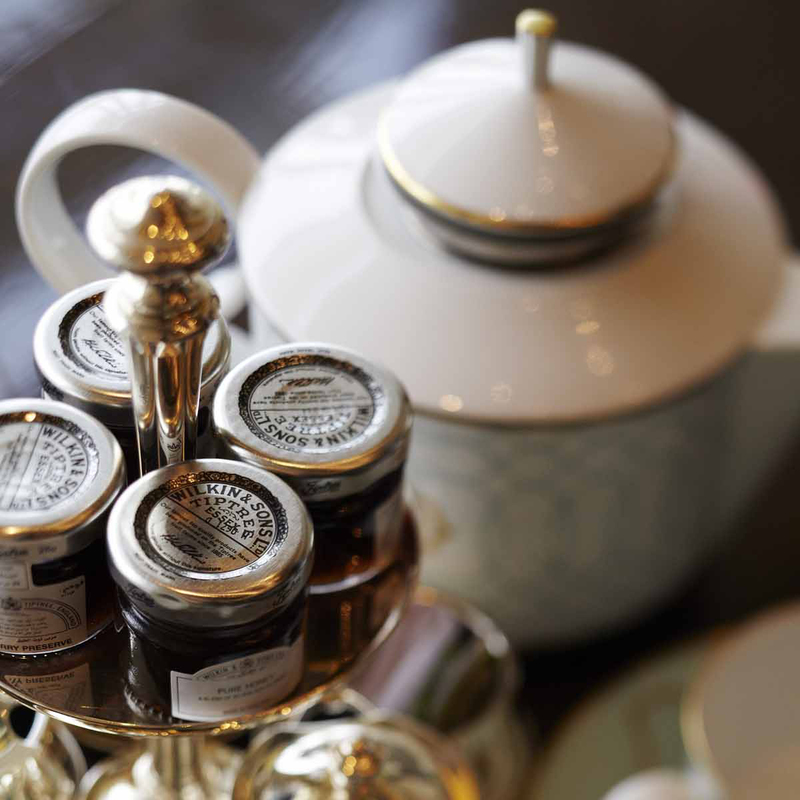 Renowned Michelin-starred restaurants with their famous chefs and well-known luxury hotels around the world depend on high-quality porcelain products. 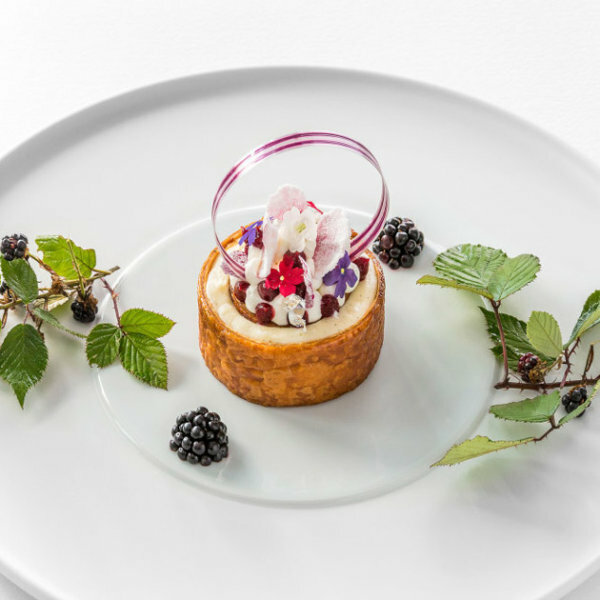 FÜRSTENBERG has created its BLANC gourmet range in cooperation with designer Mikaela Dörfel and top chefs Tim Raue, Sven Elverfeld and Nils Henkel. Your customers expect exclusivity, your institution has achieved something extraordinary or awards a special prize: Show individual style and recognition with unique porcelain. It is the craftsmanship and attention to detail that have been perfected for more than 270 years that give FÜRSTENBERG products their special refinement. With its shapes and decors, FÜRSTENBERG reflects the spirit of the times on the table - whether the greatest possible reduction or colourful opulence. Equip your locality with our versatile tableware sets in the spirit of your time. FÜRSTENBERG Porzellan is developed with attention to detail. Embark on a journey into the world of our porcelain and discover exquisite shapes and decors.